Logistic operations such as order picking, track & trace and packaging are some of the cost sensitive areas of the supply chain system. 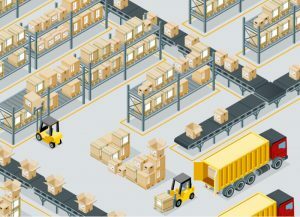 Mobile Automation can implement systems across all aspects of the management, movement, storage and distribution of goods. We can help you reduce costs while improving the efficiency of your operations. 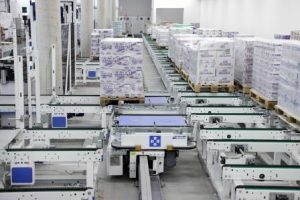 Mobile Automation provides the latest highly efficient and reliable solutions for your warehousing processes. To control and protect the entire process in a secure, cost effective way and with a reduction of the incidence of human error. Mobile Automation solutions help you attain a higher level of automation, increased flexibility and scalability while minimizing costs.